Like you, Wizard Labels wants your products to succeed. Your product label carries your most precious asset - your brand. At Wizard Labels, we specialize in custom printing of self-adhesive product labels (often called "pressure sensitive labels"). In fact, that's all we do - and we take enormous pride in doing it well. We do not sell blank labels - we print finished product labels from customer-supplied artwork only. 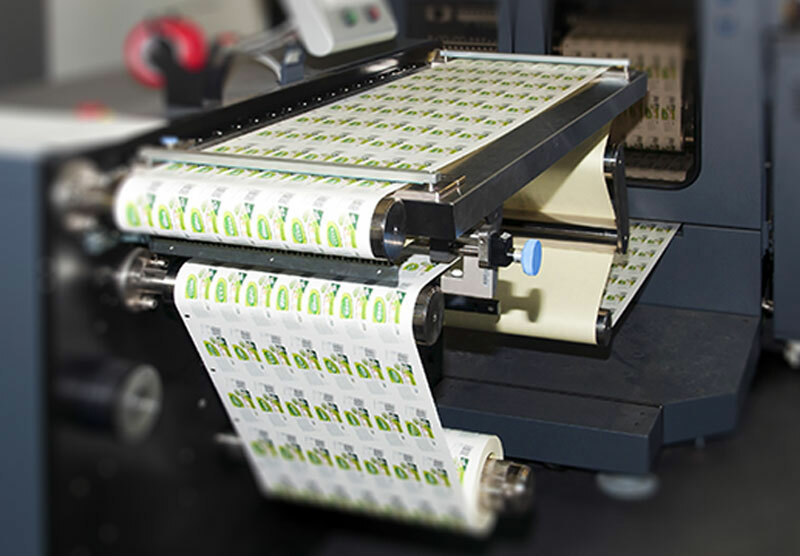 We also exclusively use the latest digital presses for all our product label printing. Why should that matter to you? - read this explanation of the differences between traditional and digital printing processes, and how you can benefit from the advances in technology. Also download Wizard's Product Label Fundamentals to learn more about the many challenges associated with bringing your product to market, and how labels are a critical piece of the puzzle. It's too often a rarity in the world of ecommerce, but from the moment you contact us, you'll know that trust differentiates us from the pack. Our founder took a few bold steps back in 2003 to invent the online product label printing order space. Today, Wizard Labels continues that commitment. The entrepreneur with a new launch, the small company selling locally, the big company who wants to prototype or manage cash flow with just-in-time inventory – we understand YOU. Satisfied first-timers and loyal regulars. That's the Wizard Labels family. If you're not already in there, then you're just a few clicks away.